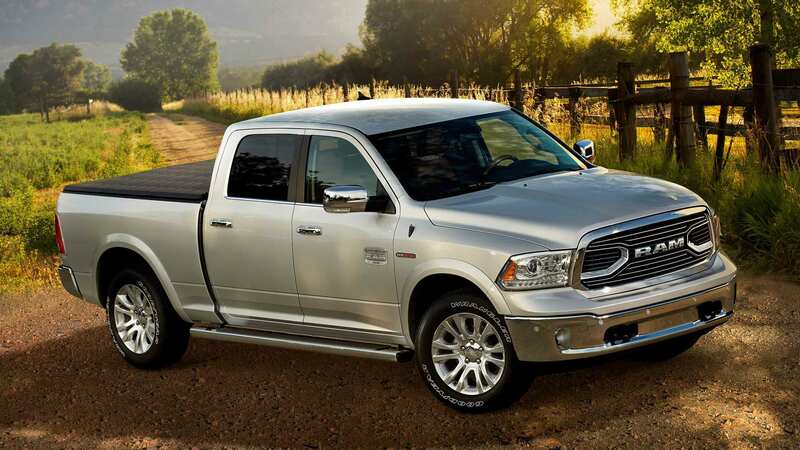 When it comes to pickup trucks, there is no automaker you trust more than Ram. 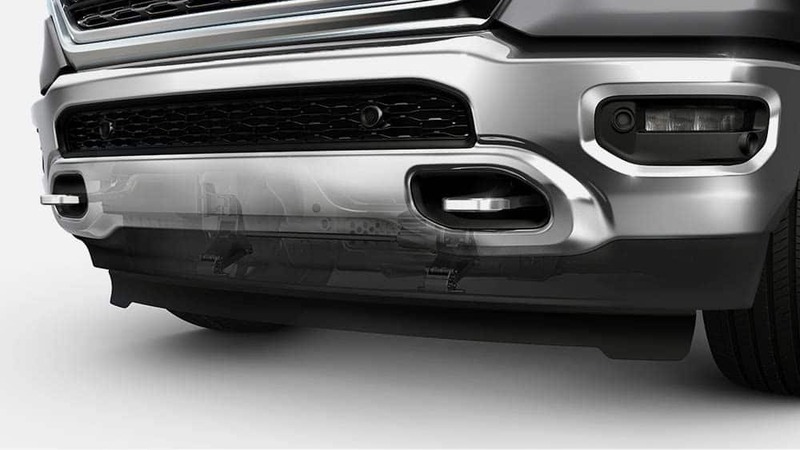 The 2019 Ram 1500 is reliable, durable, full of technology, and incredibly efficient. We didn't think Ram could continue to make us love their trucks more than we already do, but with a lighter truck, and more efficient aerodynamics, it's hard not to think that this is the best truck Ram has come out with. Even the engine has received a few upgrades, including an eTorque mild hybrid system that lends itself to better fuel efficiency, and a new generation of the TorqueFlite eight-speed automatic transmission which helps to aide the more powerful computers to create more efficiency. 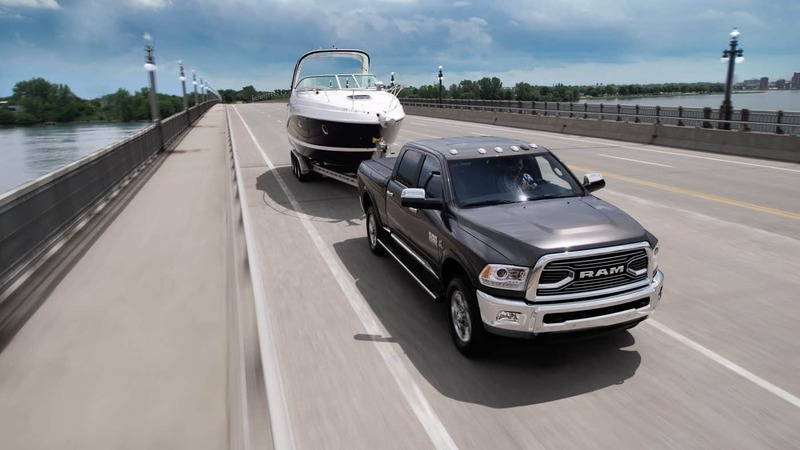 There truly is no wrong decision when it comes to Ram, and the 2019 Ram 1500, with a lighter build and more efficient technology, might just be the best decision you ever make! 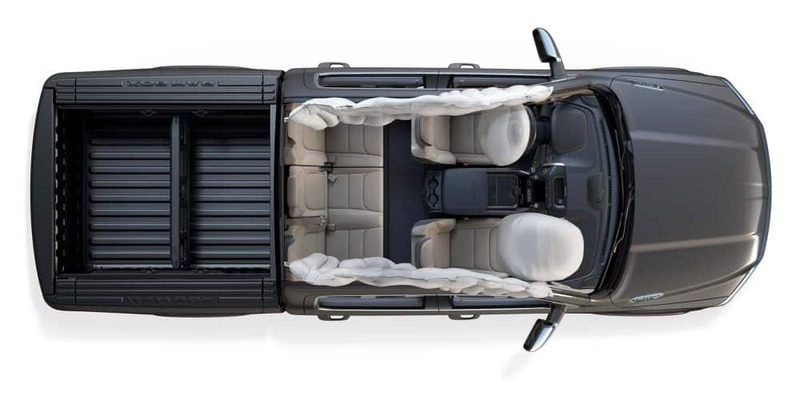 What are the off-road features that have been added? One of the perks of owning a truck is the off-roading capabilities that come with it. For 2019 Ram is giving almost every trim level a 4x4 Off-road package. 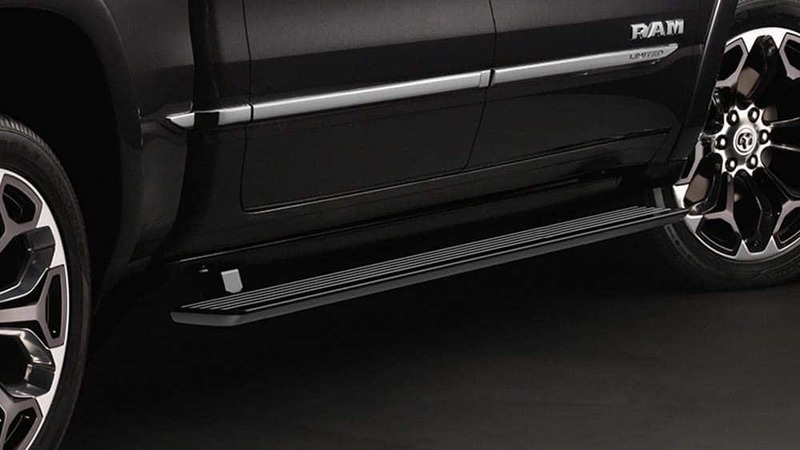 This package gives the truck a one-inch suspension lift, an available four-corner air suspension, hill-descent control, unique off-road-calibrated shocks, an electronic-locking rear differential, available 20-inch wheels, 32-inch on/off-road tires, skid plate protection, tow hooks, and an off-road-biased rear suspension geometry. The Ram 1500 Rebel, the most off-road capable trim level, gets a few additions for off-roading as well. Some of these features include 33-inch Goodyear Wrangler DuraTrac tires with 18-inch wheels, Ram's Active-level four-corner air suspension, Bilstein shocks, hill-descent control, wide bumper openings, and hefty tow hooks. The Ram 1500 is better than ever off-the-road, and your ride will still be smooth as if you never left the road at all. 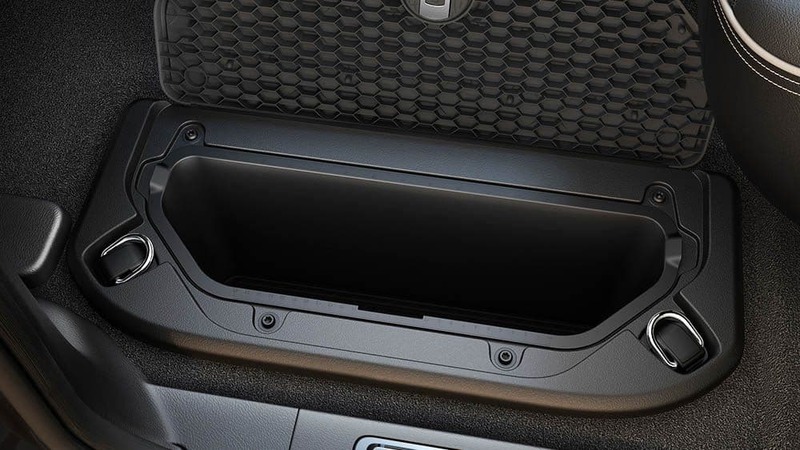 What safety equipment can be found with the 2019 Ram 1500? 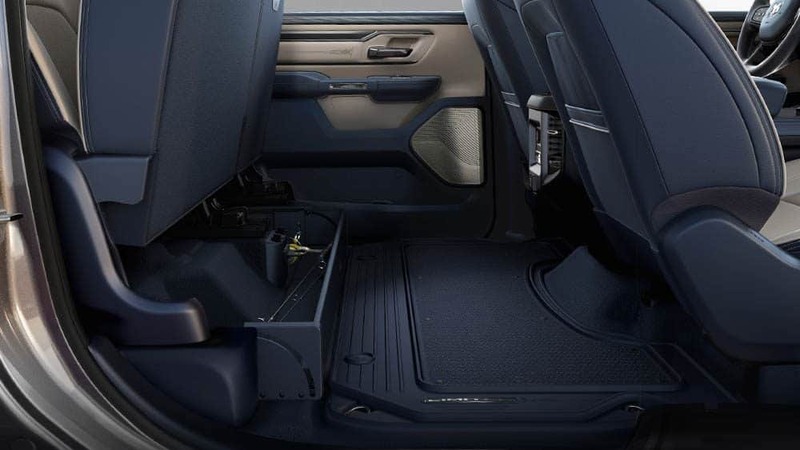 Safety is important with every vehicle, and the 2019 Ram 1500 comes with over 100 different safety and security features! 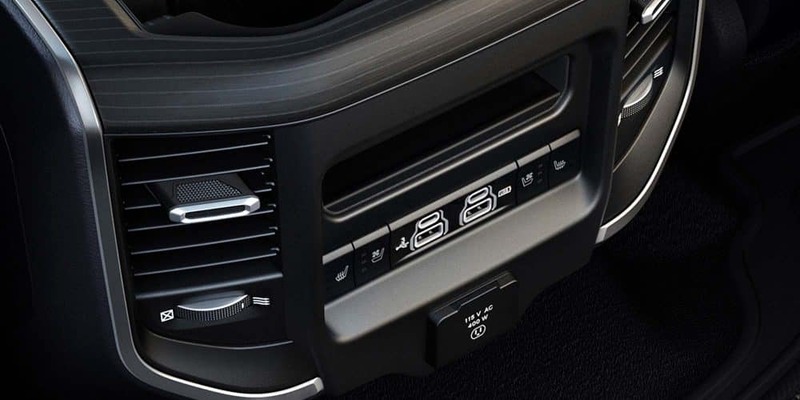 Just a few of these features include tailgate ajar notification, SiriusXM Traffic, 9-1-1 Call/Assist Call, tire blockers, surround view camera, rear cross path detection, ParkSense park assist with reverse stop, ParkSense parallel/perpendicular park assist, largest brakes in segment, LaneSense lane departure warning-plus, frequency response damping, forward collision warning-plus, electric parking brake, brake assist, brake-throttle override, blind-spot monitoring, and adaptive cruise control. Two powerful engines come as options with the Ram 1500. The first of these engines is the Pentastar 3.6-liter V6. This engine is standard with most of the trim levels and can generate up to 269 pound-feet of torque and 305 horsepower. This engine was made for truck duty and includes wide-range variable valve timing, and even a two-step variable valve lift. You'll be on the receiving end of an engine that delivers the best blend of fuel economy and power to allow for the hard jobs to be done with the best efficiency. The other engine is the 5.7-liter HEMI V8 that can generate 410 pound-feet of torque and 395 horsepower. The broad power band of this engine avoids the peakiness and hesitation of turbocharged engines and gives you fuel-saving and performance-enhancing technology. This engine has also eliminated the traditional fan and has instead opted for an 850-watt electric cooling fan that uses Pulse Width Modulation. 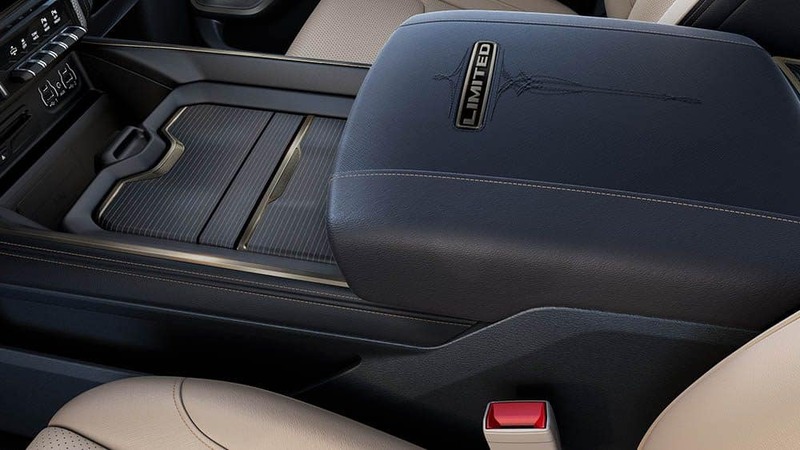 Both engines work with the eight-speed automatic transmission. 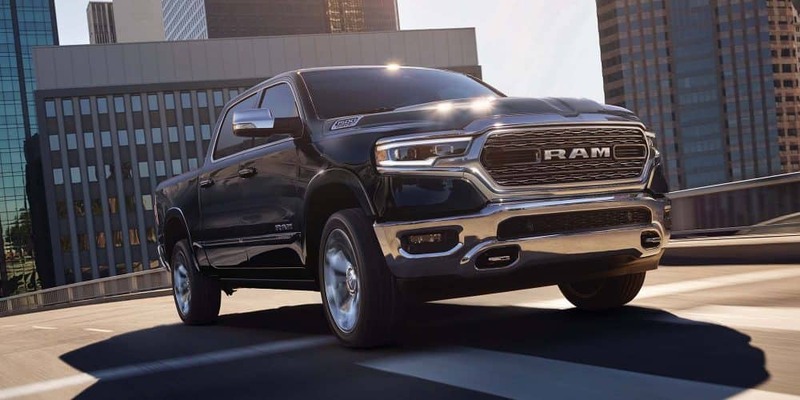 The 2019 Ram 1500 is everything you could possibly need in a pickup truck! 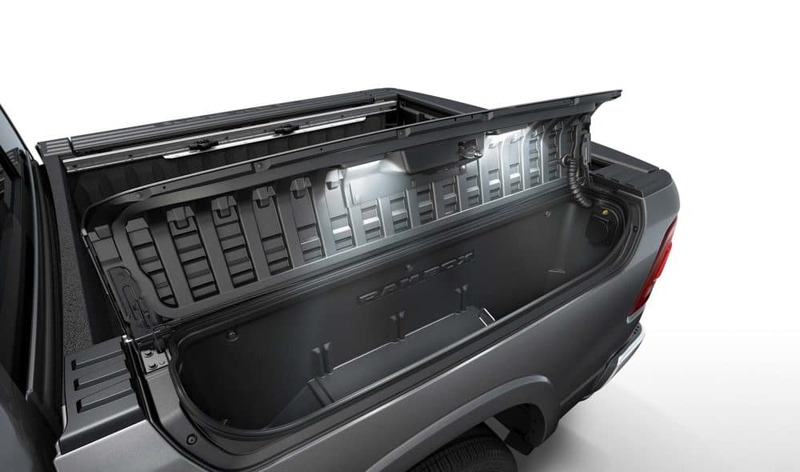 Whether you're looking for a workhorse or something fun for the entire family, the Ram 1500 is flexible and durable enough to be whatever you need it to be! Schedule a test drive with us today!